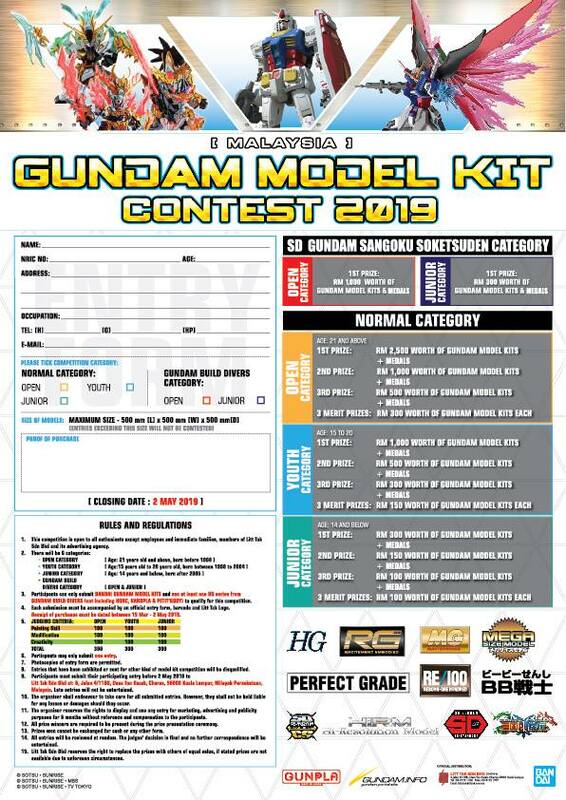 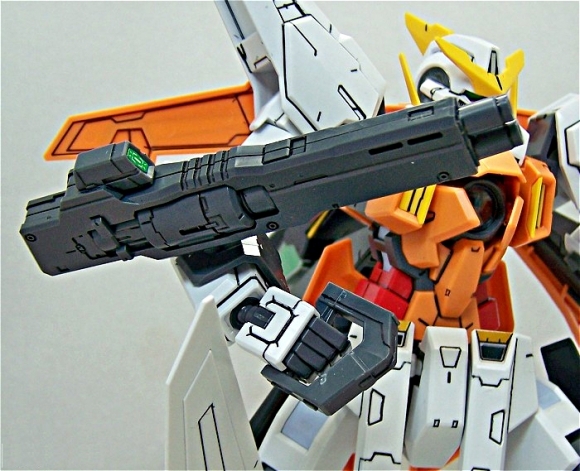 GN-003 Gundam Kyrios MG 1/100. 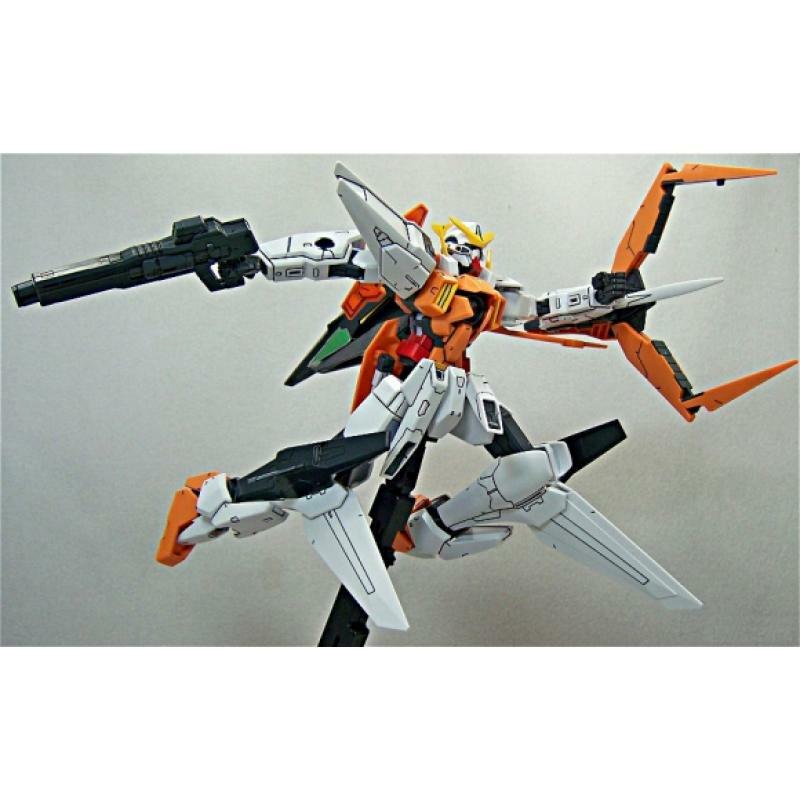 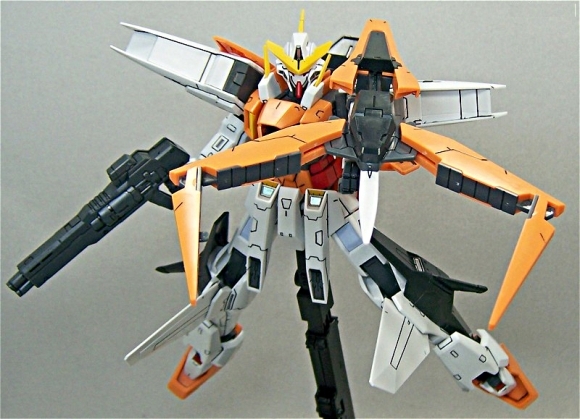 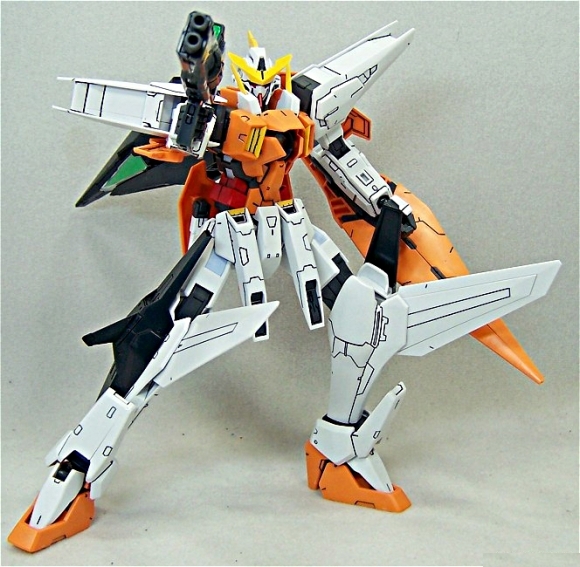 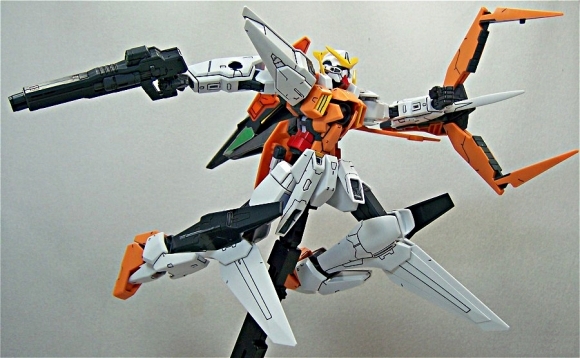 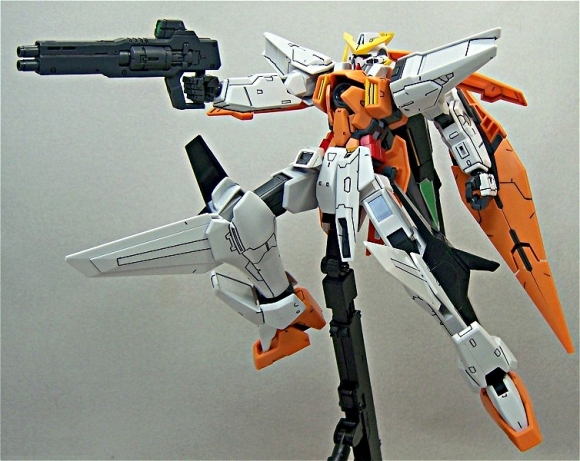 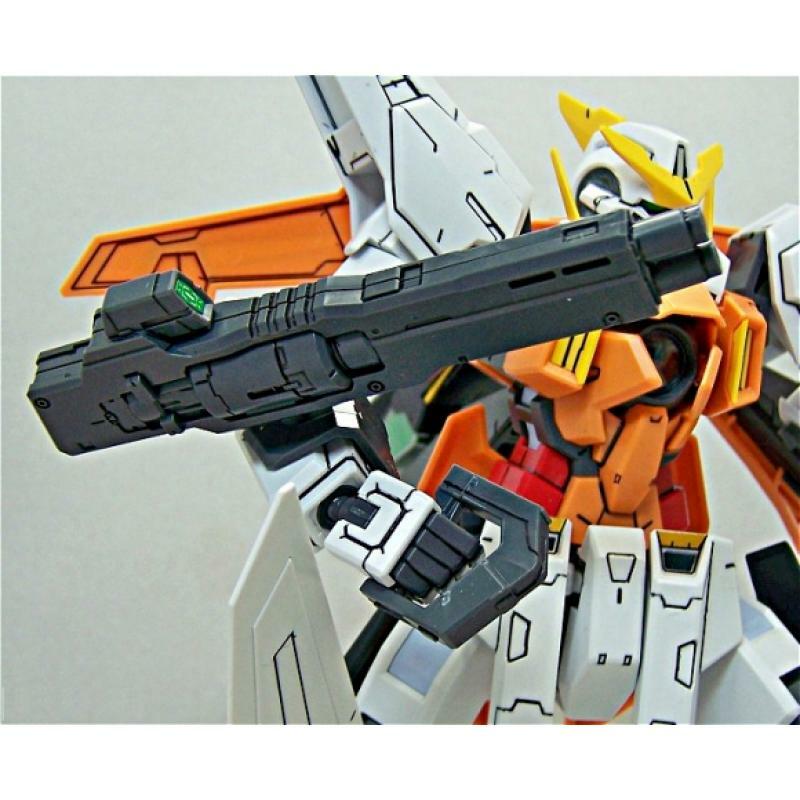 Most of GN-003 Gundam Kyrios's history and exploits can be found on Allelujah Haptism's page. 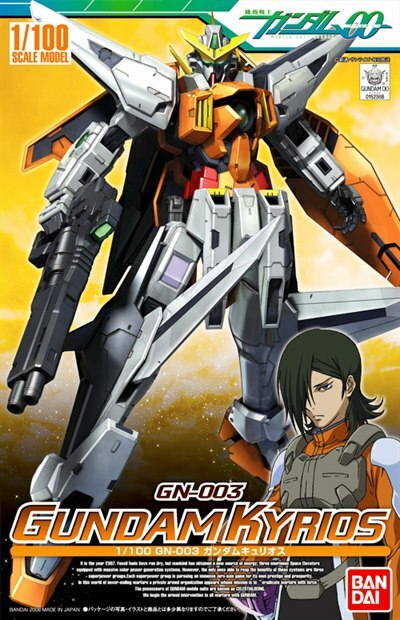 After the battle against the UN Army ended, Allelujah ejected the unit's GN Drive before it came into the hands of the UN Army. 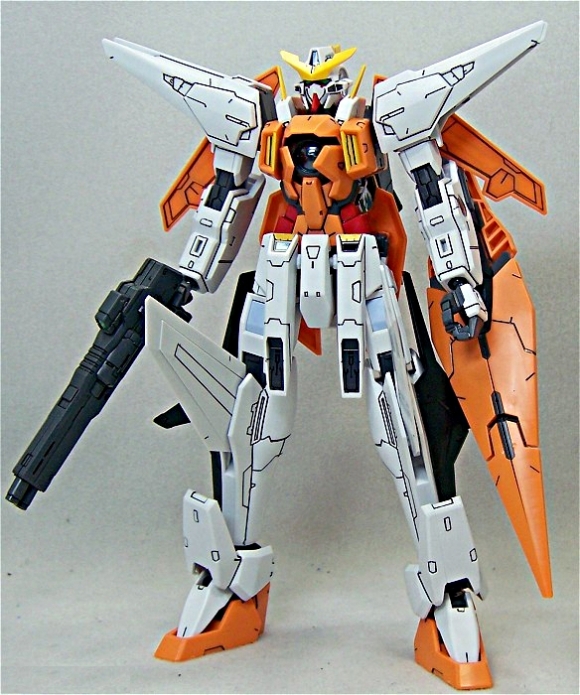 The GN Drive was recovered by Fon Spaak for Fereshte, and after Celestial Being negotiated for its return along with 0 Gundam's GN Drive.